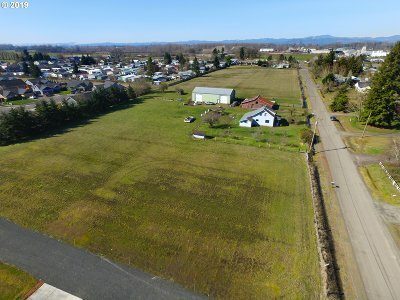 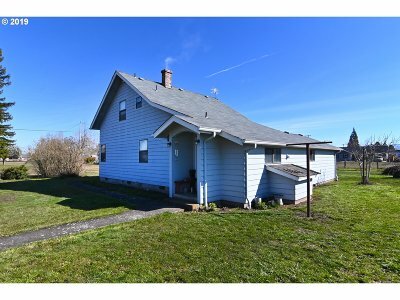 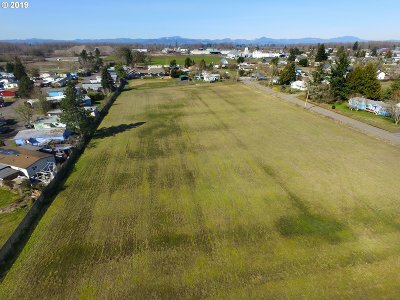 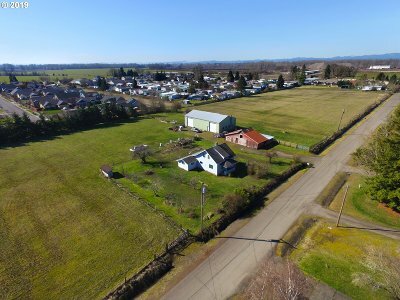 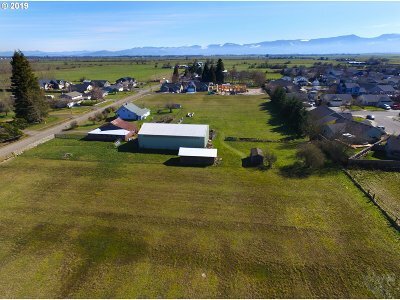 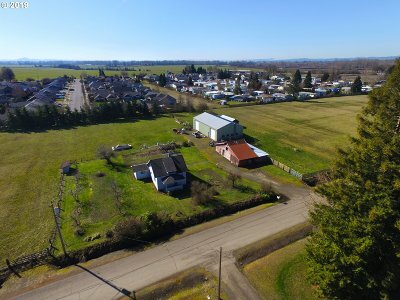 7+ acres on Subdividable land, R1/R2 zoning! Views of the Coburg hills. 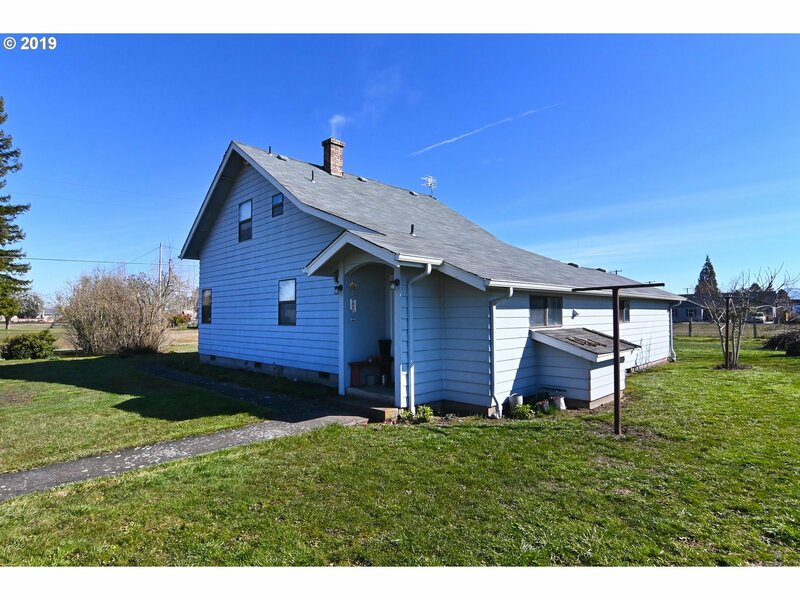 Home is functional & has hardwood floors. 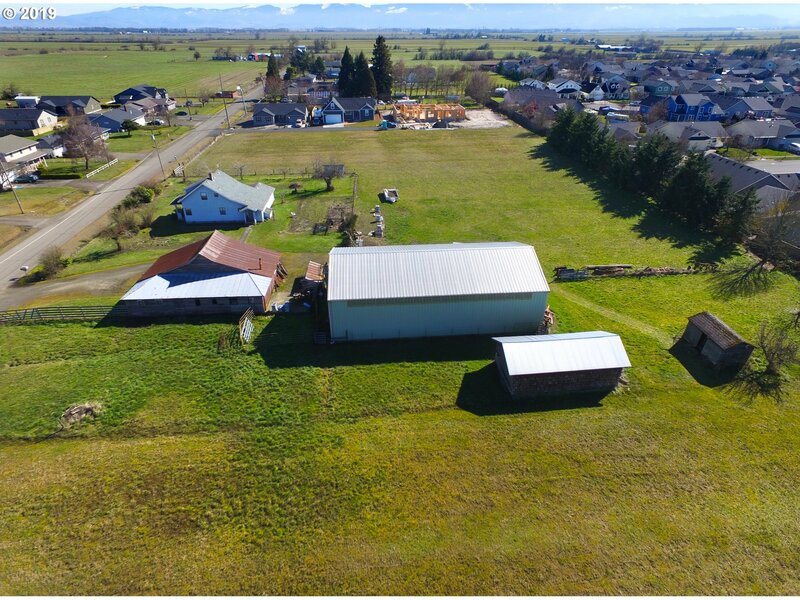 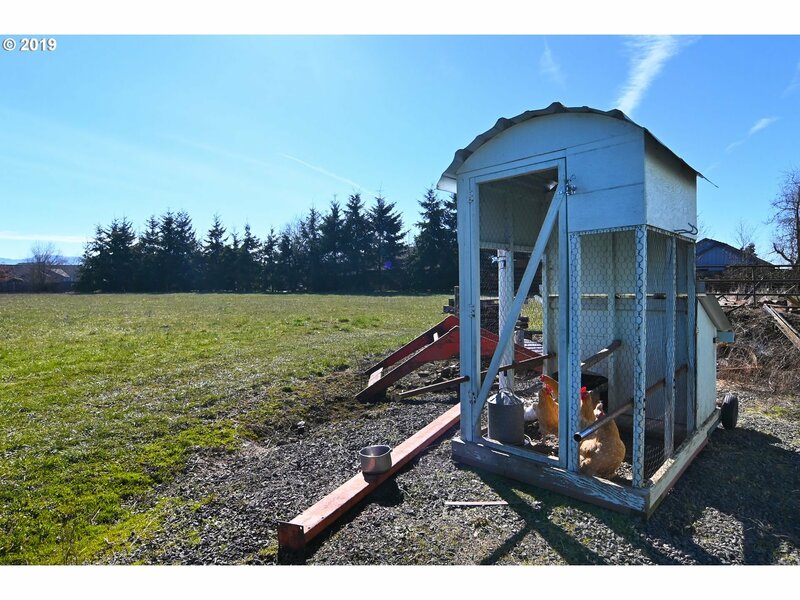 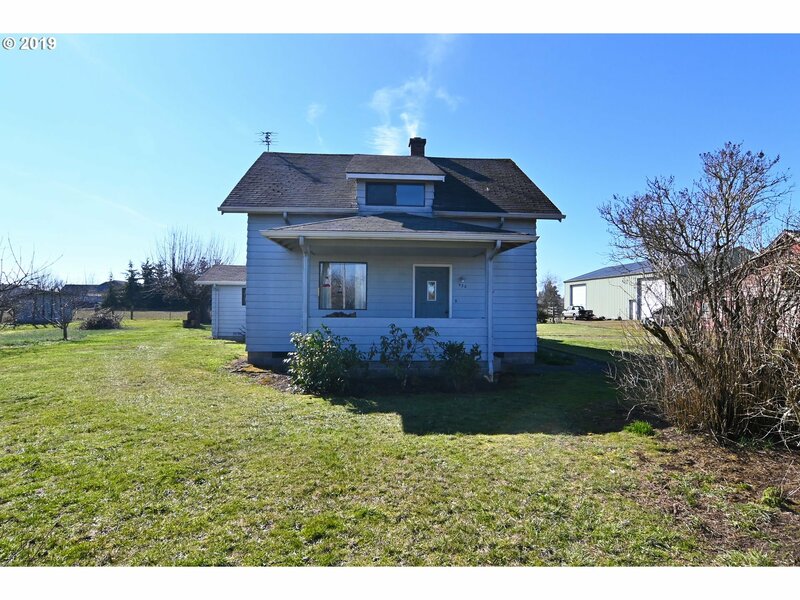 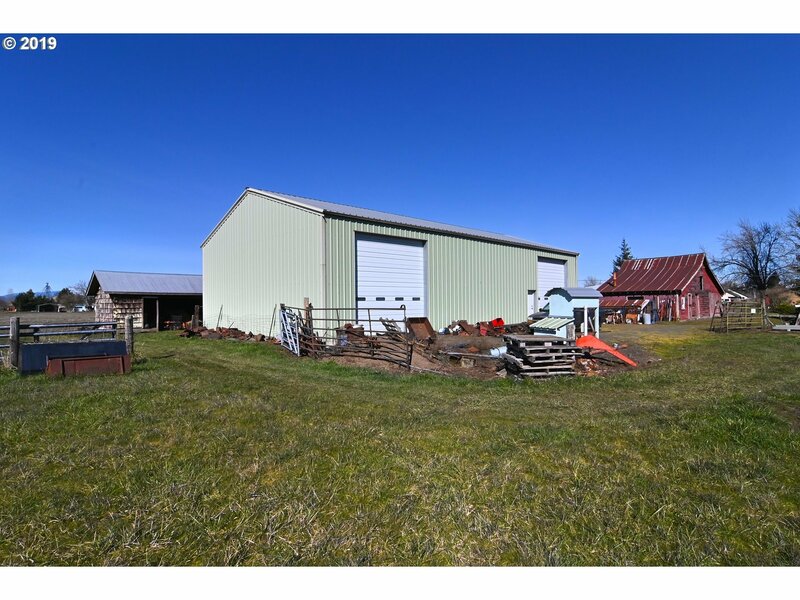 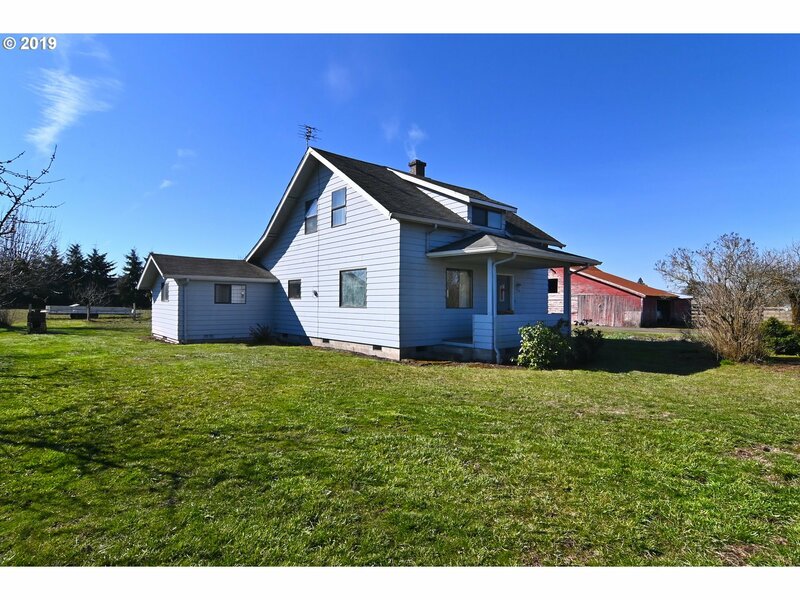 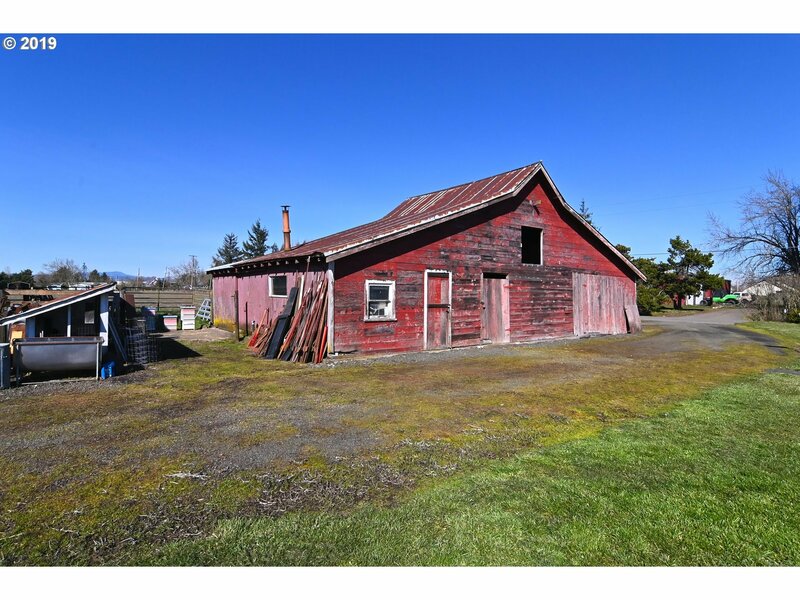 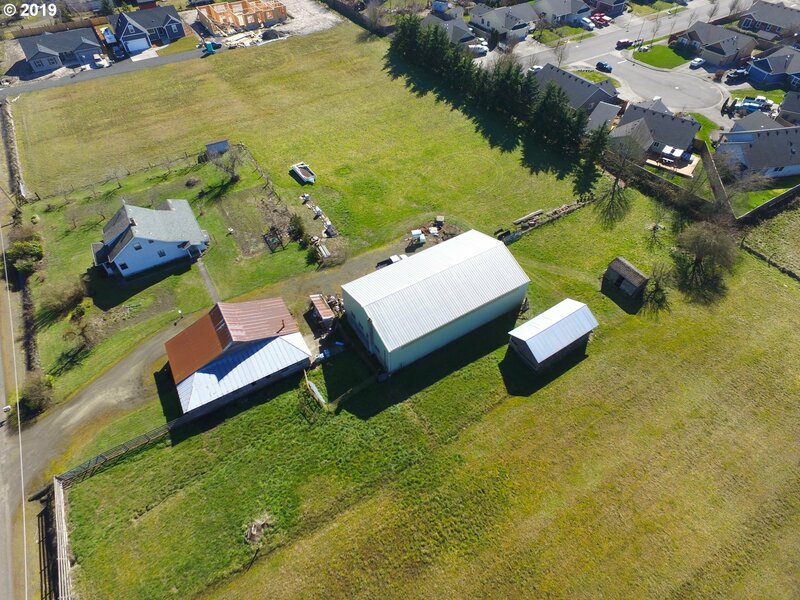 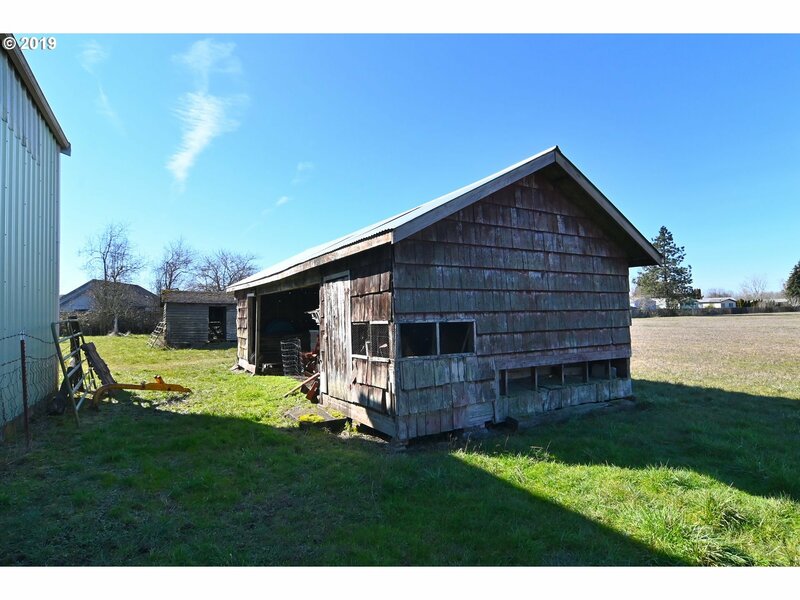 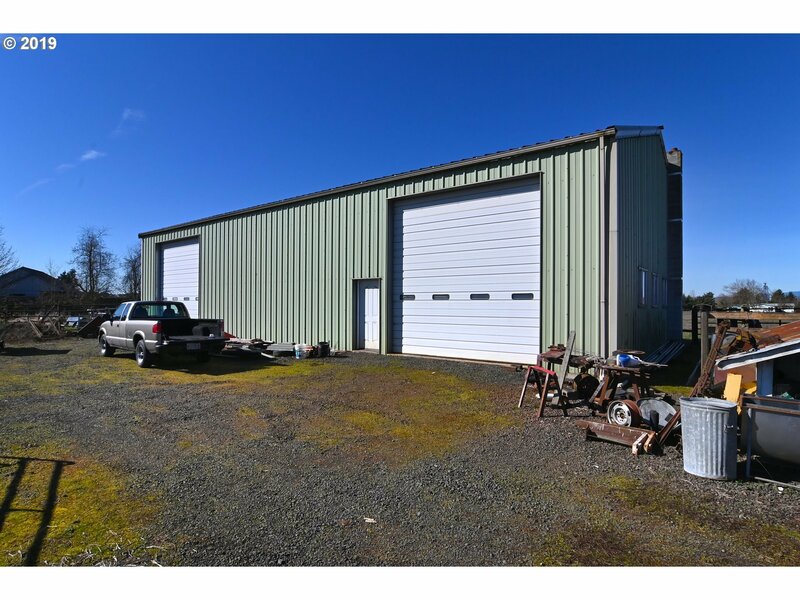 Property has HUGE 40*72 shop, barn & Outbuildings. 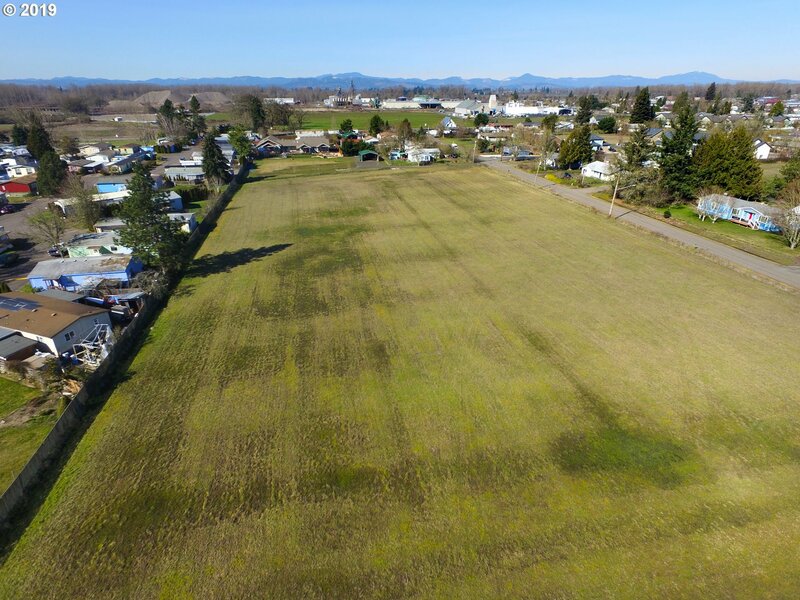 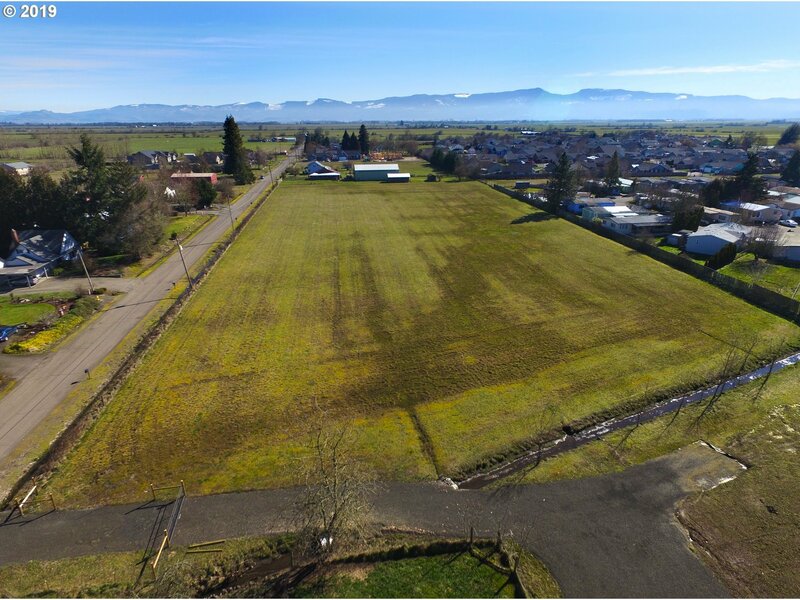 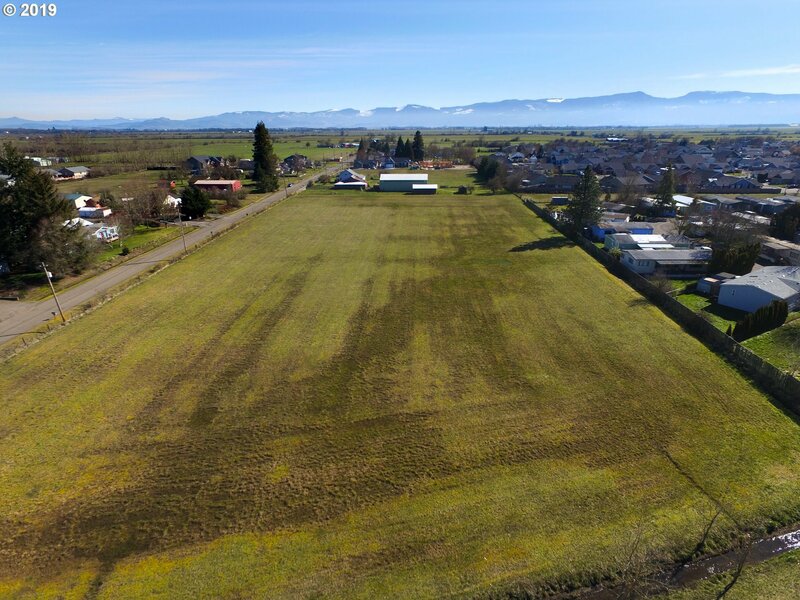 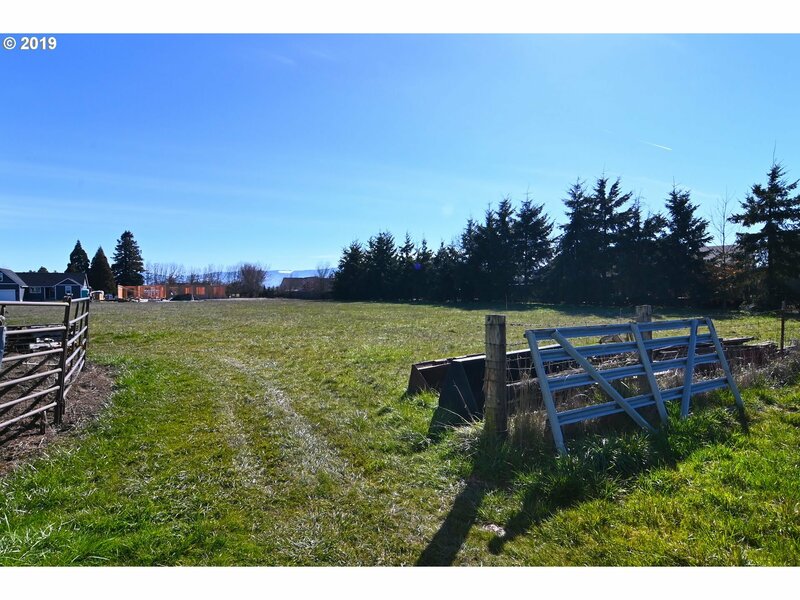 Perfect for the farming, equestrian living, and/or development mindset.